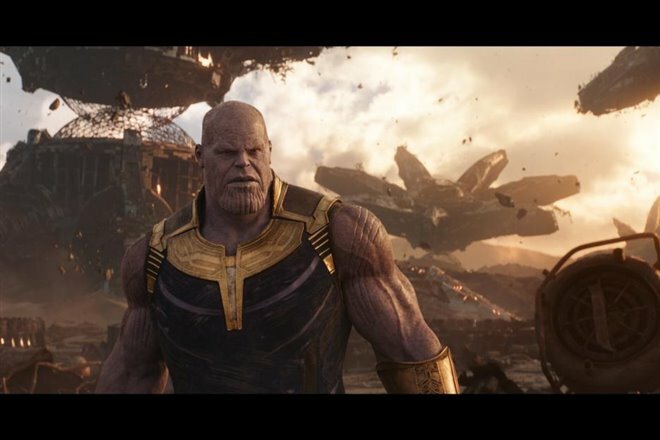 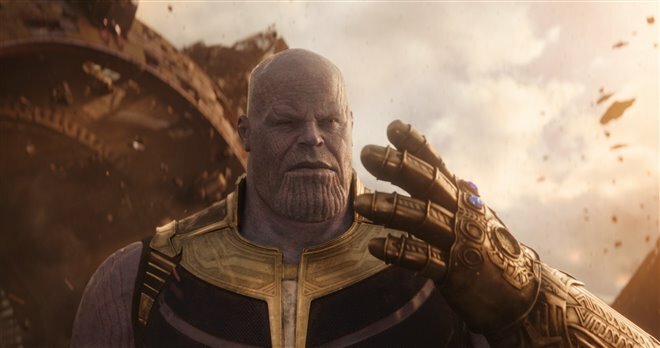 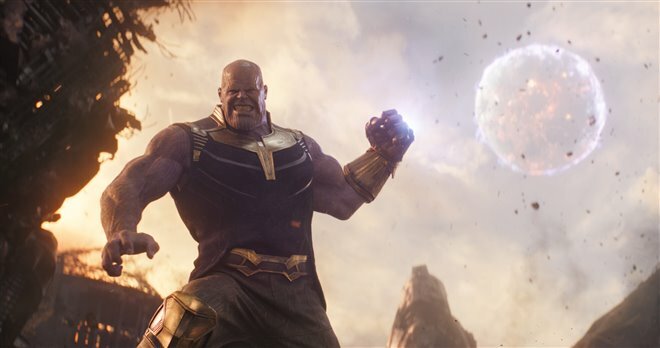 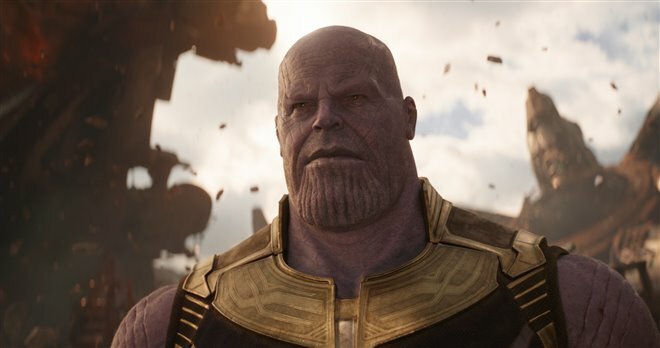 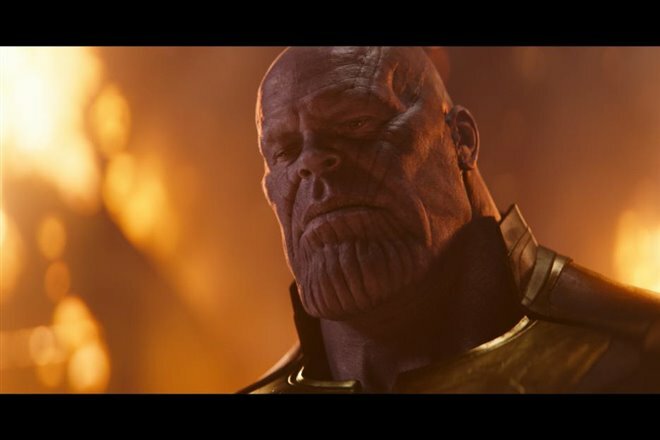 When Thanos (Josh Brolin) goes on a mission to collect all six Infinity Stones in order to use them to cull half of all the living beings from the universe, Thor (Chris Hemsworth), Hulk (Mark Ruffalo) and Dr. 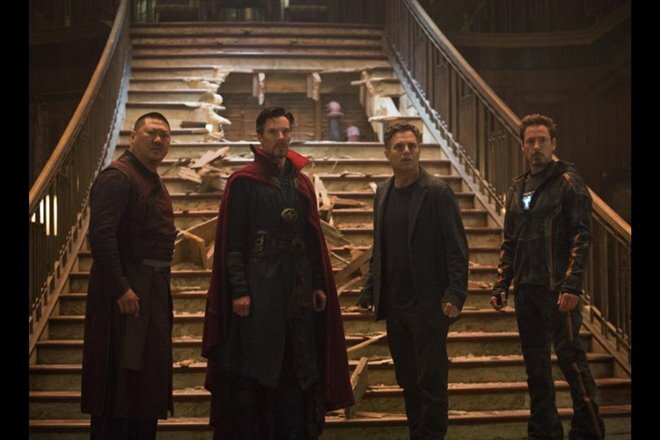 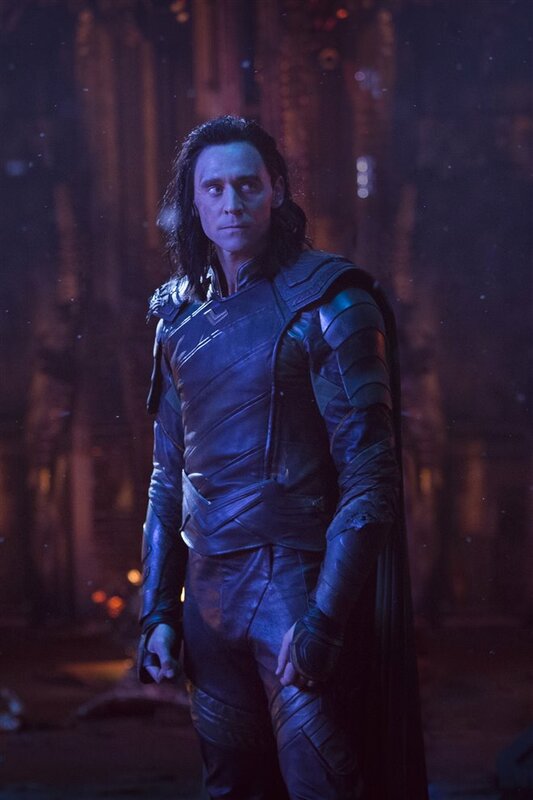 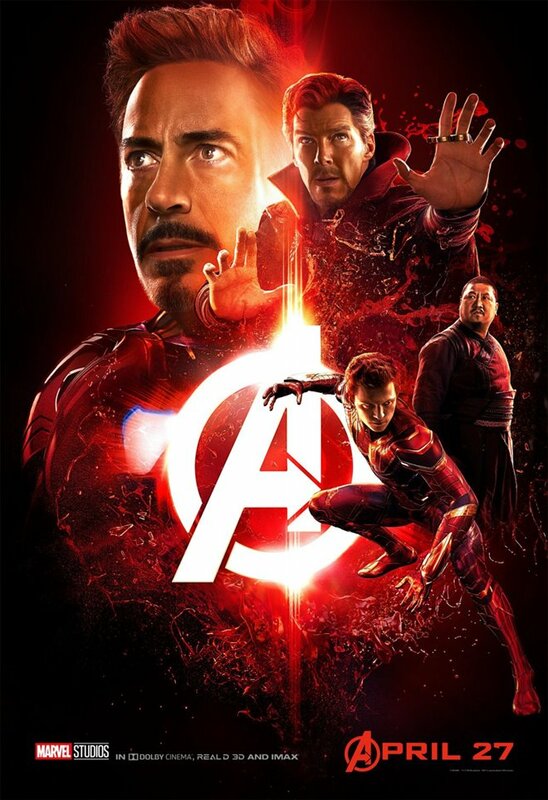 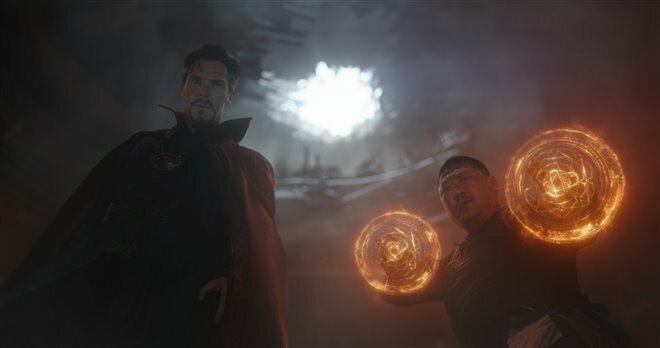 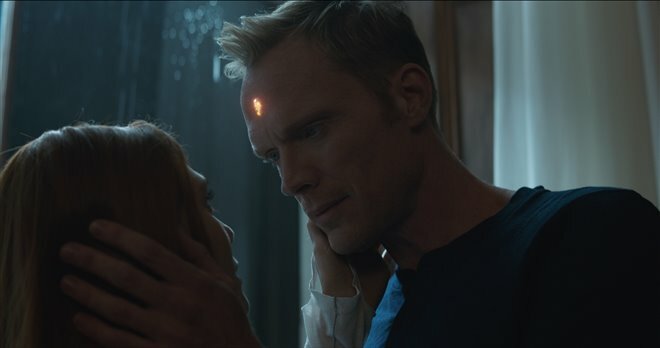 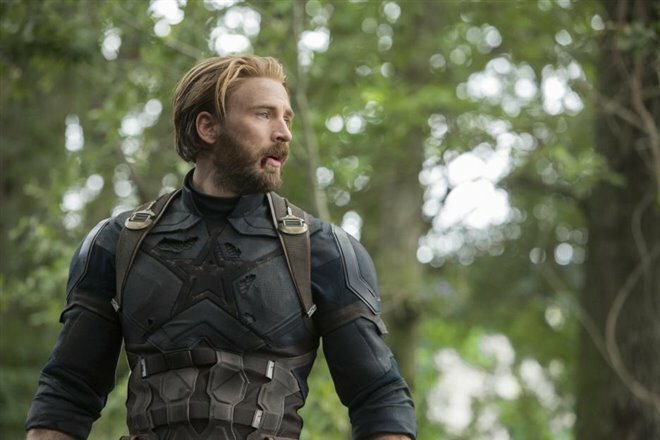 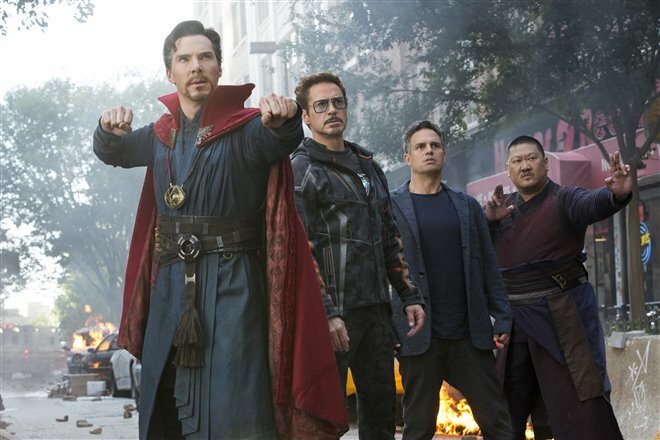 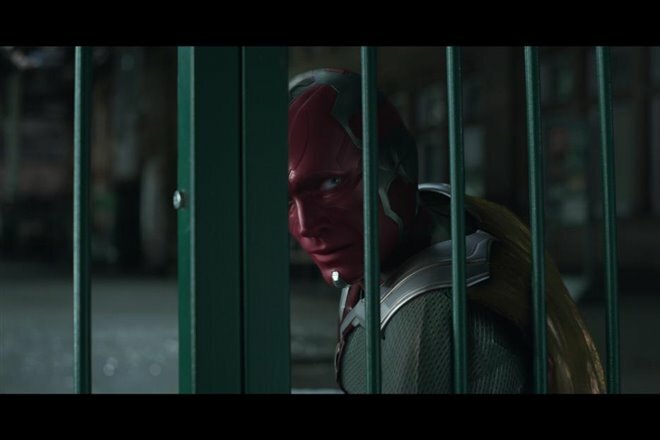 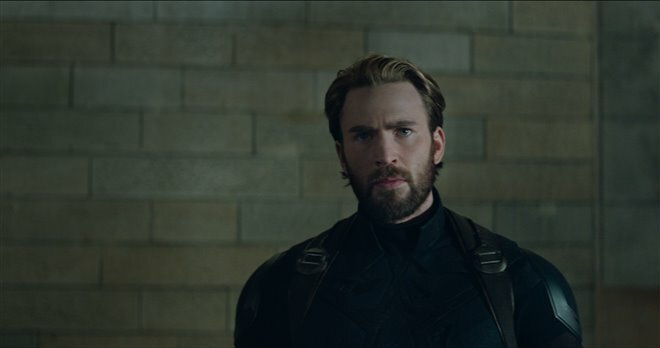 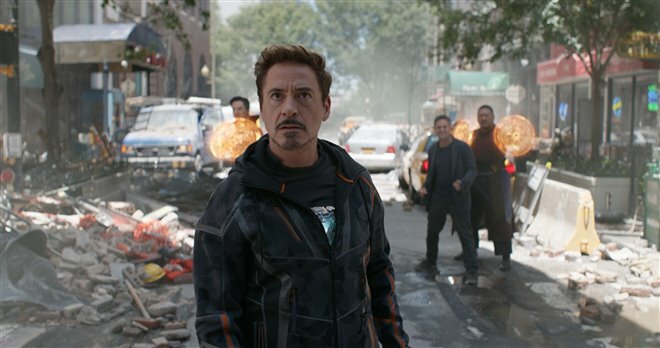 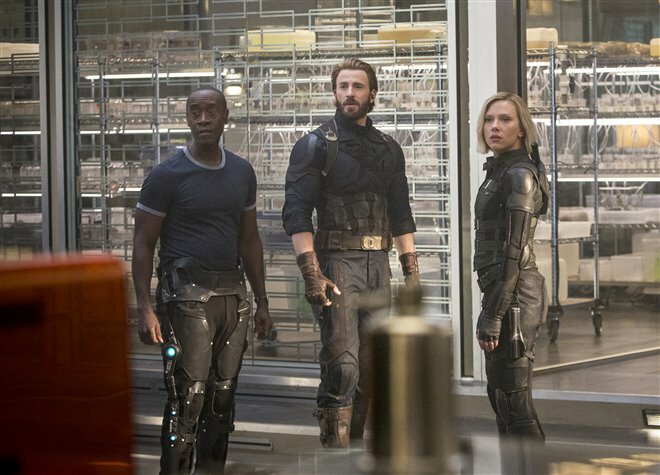 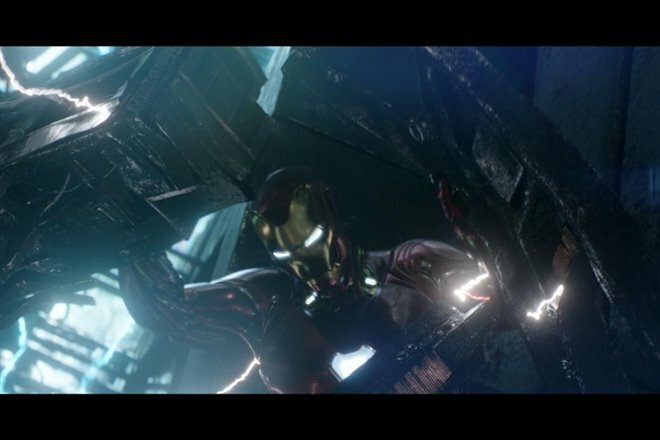 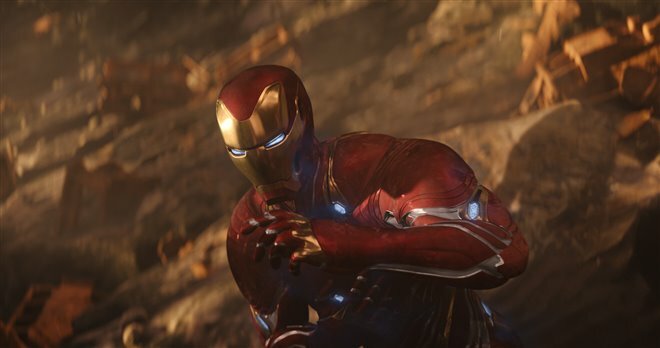 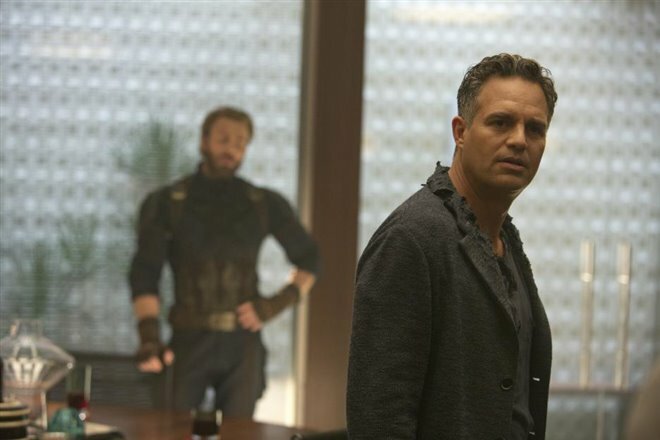 Strange (Benedict Cumberbatch) urge Tony Stark (Robert Downey Jr.) to put aside what happened before in order to team up with Steve Rogers (Chris Evans) in an effort to keep the stones from Thanos. 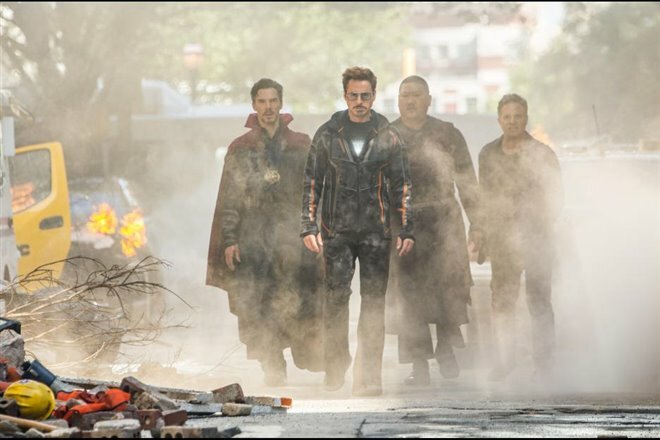 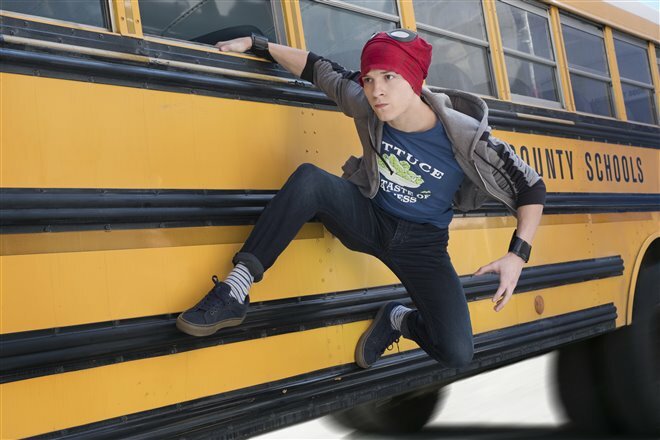 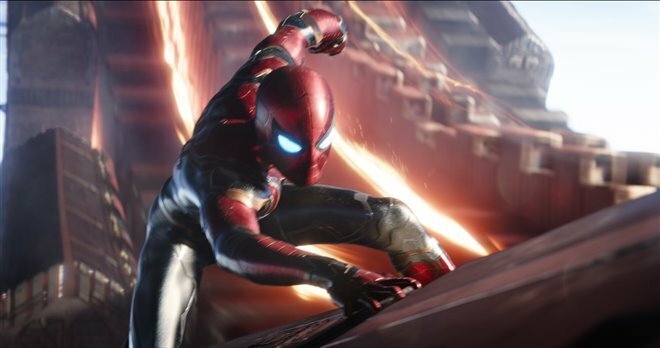 Spider-Man (Tom Holland) comes along for the ride, and when the Avengers meet up with Peter Quill (Chris Pratt) and his Guardians of the Galaxy, they realize they're on the same side. 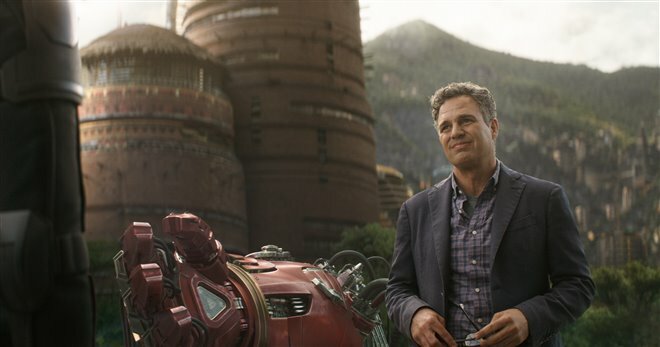 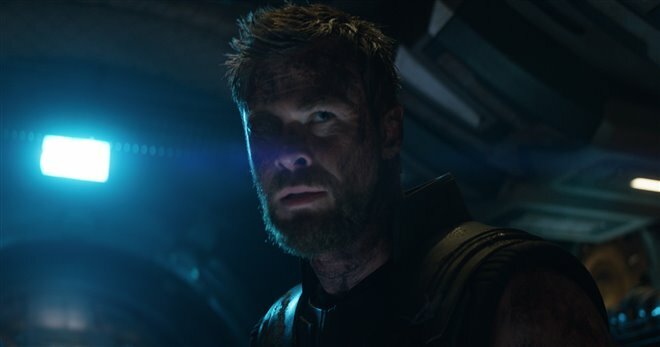 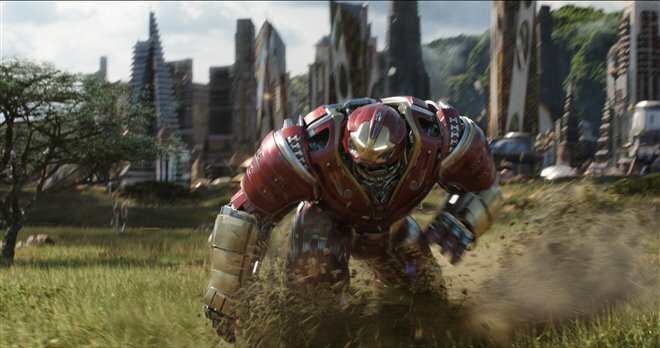 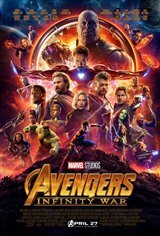 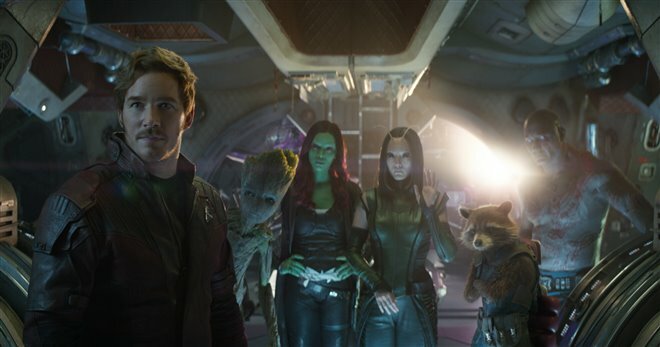 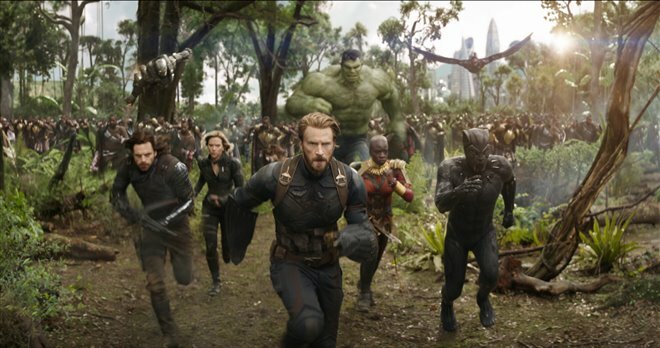 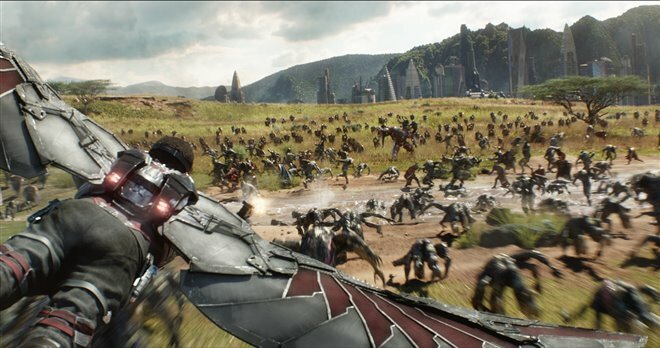 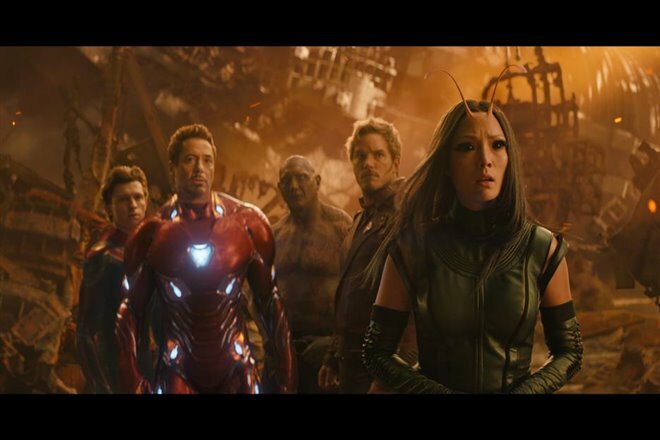 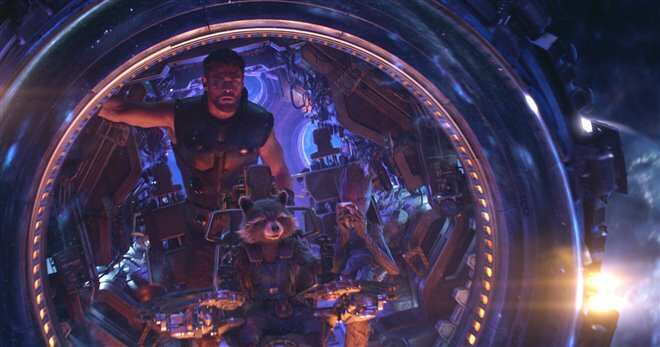 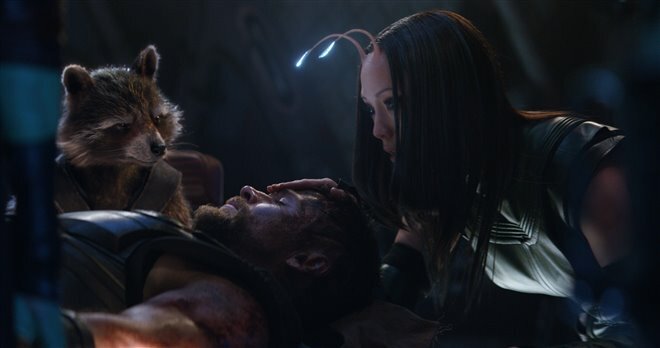 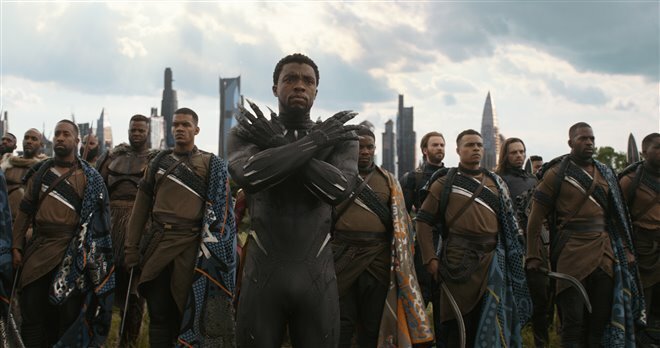 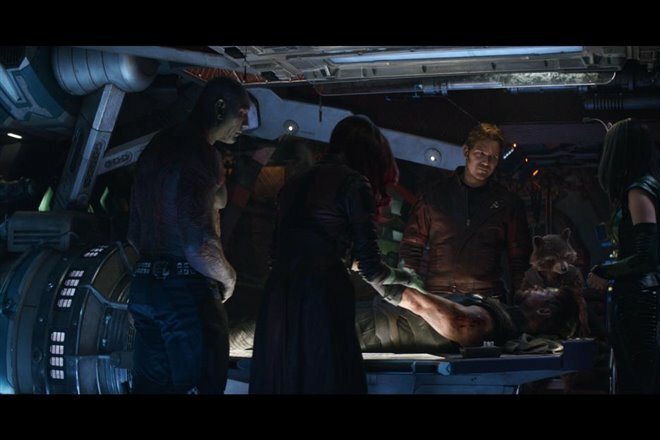 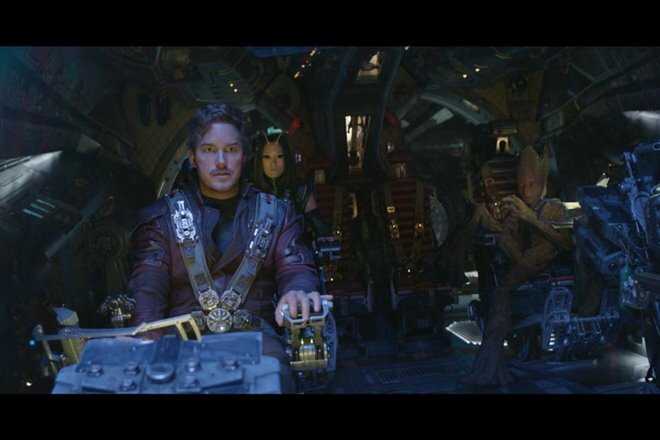 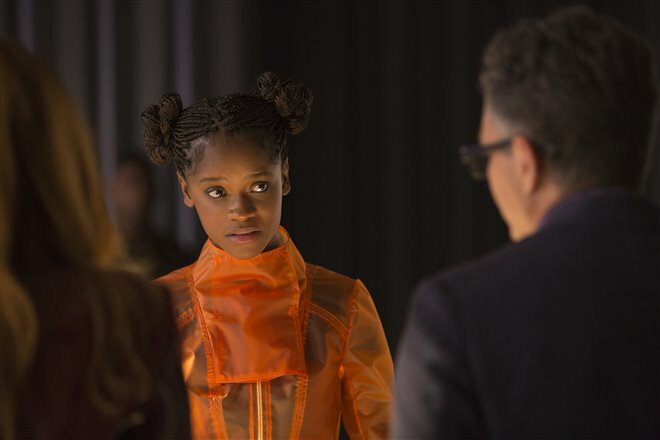 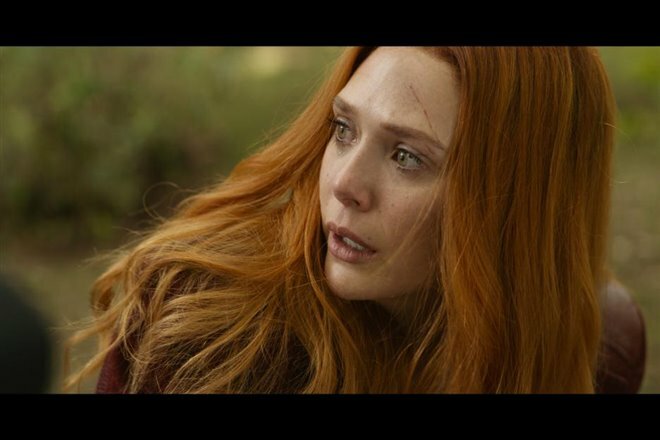 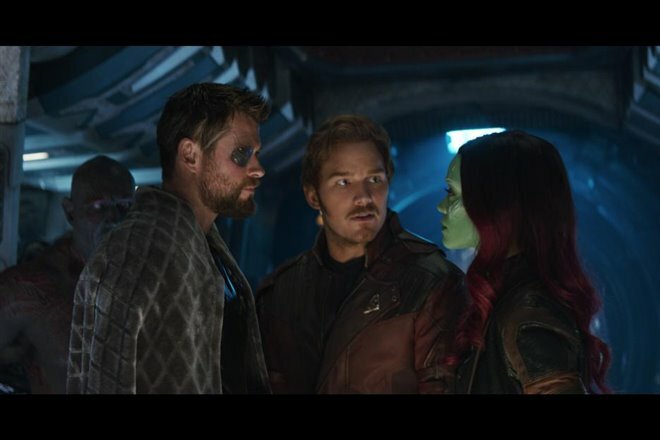 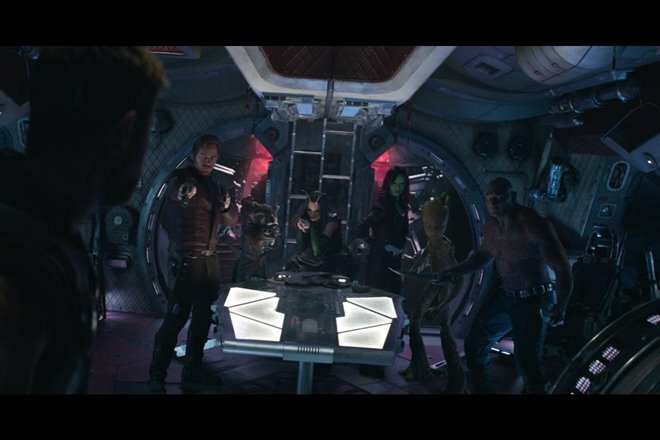 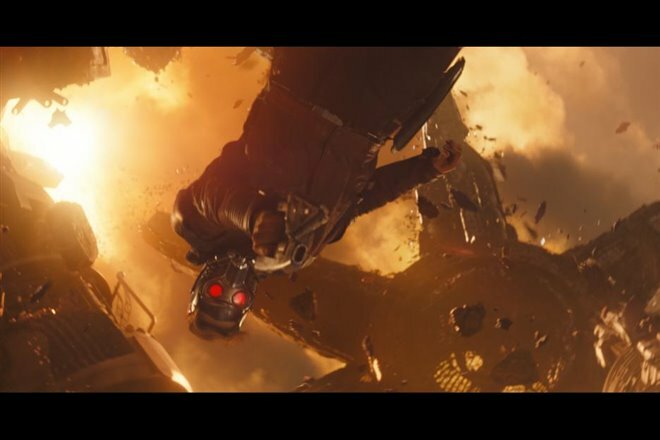 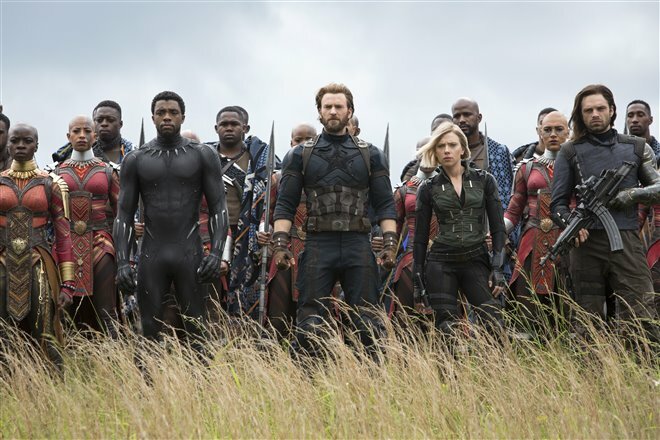 Rocket (Bradley Cooper) and an adolescent Groot (Vin Diesel) go off with Thor, while Gamora (Zoe Saldana), Thanos' adopted daughter, tries to stop her father from executing his evil plan.